The increase takes effect Friday and runs through 30 days after the end of the shutdown. WASHINGTON — An area school system is giving families a break on lunches during the federal government shutdown. 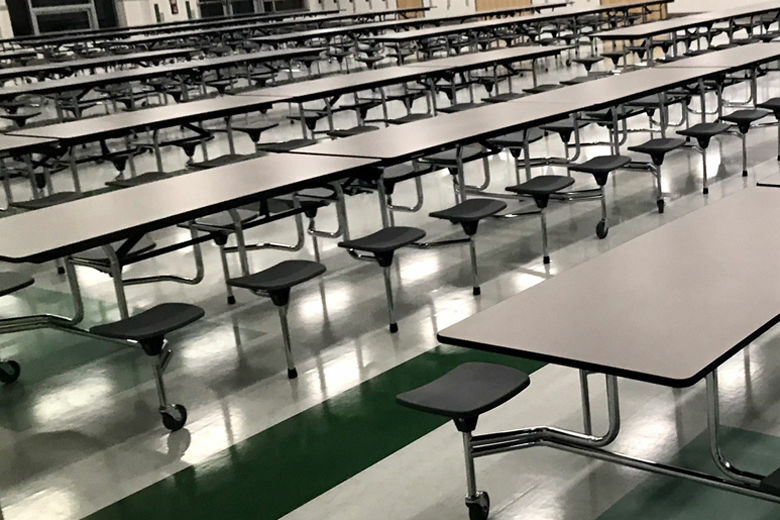 Charles County Public Schools announced Friday that they’re increasing the meal credit — given for students who try to buy lunches and have no money — on their accounts during the shutdown. Elementary school students, who usually have a credit limit of $25, will see an increase to $55; middle school students, from $15 to $45; and high school students, from $10 to $40. Parents are still responsible for paying any negative meal account balances, and once a student runs out of credit, they get an “alternative main entrée” as before, the system said.